Aloe Vera, a succulent plant that is part of the lily family, contains important vitamins, minerals, enzymes, amino acids, polysaccharide and fatty acids. This makes it one of the world’s most popular plants used to achieve a wide range of health effects. The story of the aloe vera, however, is not as clear cut as many people would want to believe, particularly when it comes to using aloe vera juice. Aloe vera is associated with many benefits, including fighting weight gain, lowering blood sugar, normalizing blood circulation, improving digestion and cleansing the colon. In the same way, aloe vera juice which is produced from the plant’s green outer leaf, has many benefits that include its use as a natural laxative and as the main component in many over-the-counter laxatives. 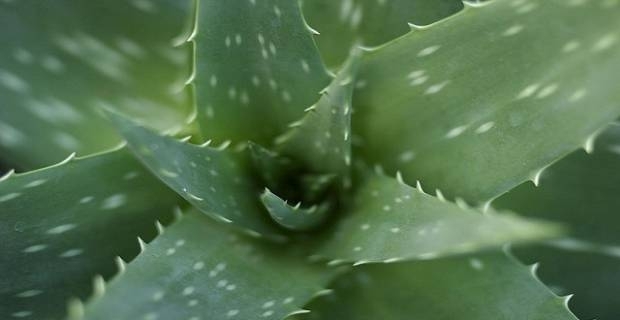 In 2002, however, the U.S. Food and Drug Administration (FDA) ruled that there was insufficient information regarding the safety of aloe vera component in many of the over-the-counter laxatives in the market. FDA went on to pull all aloe vera based laxatives from drugstore shelves. Over the years, safety concerns about drinking aloe vera juice have continued to grow, particularly after the release of the findings of a two-year study by the U.S. National Toxicology Program (NTP). 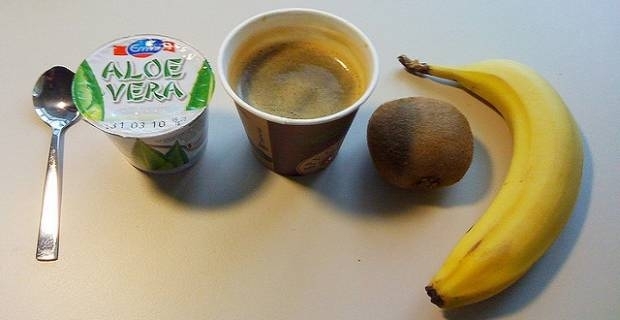 According to the NTP, when researchers gave rats whole-leave extract of aloe vera juice, there was “clear evidence of carcinogenic activity in male and female rats, based on tumors of the large intestine.” There have also been people who have reported negative side effects resulting from excess intake of aloe juice, including stomach cramps, dehydration, diarrhea and electrolyte imbalance. Before you get ahead of yourself and start warning people that aloe vera has negative side effects and causes cancer, it is important to keep in mind that this study was done on animals. It is not certain what would happen in humans. If you choose to use aloe vera juice, check with your doctor first to make sure you are not exposing yourself to any health hazards. The NTP study with rats should be enough to make you proceed with care until more information is available about the safety of aloe juice. This concern about aloe juice, however, does not extend to all aloe vera products. A 2004 study from the U.K involving the use of aloe vera gel to drink, for example, found that the gel helped with remission of ulcerative colitis better than drinking plain water. There were no significant negative side effects with aloe vera gel.